With our windsurfing rental you get free Boardpool, change boards as much as you like, also for Stand up and Surf boards, all included. The latest Surf Boards, Short boards, Long boards and beginner boards. View our special deals for long term rentals! Visit Kanaha Kai for the biggest rental fleet on Maui. 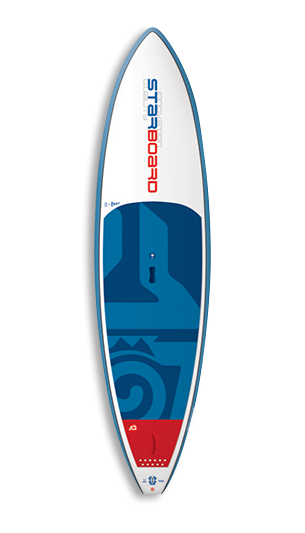 We have the latest Starboard SUP boards and quality paddles. The closest store to Kite Beach. 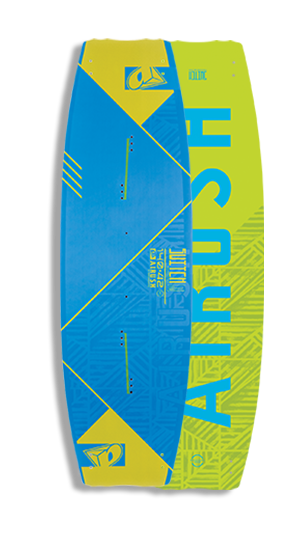 We have the latest Airush Kites and Boards. Looking for the best windsurf rentals in Maui? You’ve found it! Kanaha Kai is one of the biggest surf shops in Maui with over 80 boards available for rent. In fact, Kanaha Kai has the biggest premium carbon sandwich rental fleet on Maui. Our surf shop is located close to one of Maui’s most popular windsurfing beaches, Kanaha beach park. Because of its unique location, you can change gear as often as you like at this Maui surf shop. Pre-book your equipment now and take advantage of attractive discounts. Kanaha Kai works with the best instructors for windsurfing lessons available on Maui. In our opinion, what defines the best instructors, is that they help you learn at your own pace while enjoying the beautiful environment of Maui. Kanaha beach park windsurfing lessons last between 2.5 and 10 hours, divided between 1 and up to 4 classes. If desired, private lessons at Maui wind surfing beaches are also available. As an added bonus, all windsurf lessons at Kanaha include the use of equipment. All you need to bring is a towel and of course, your sunscreen. 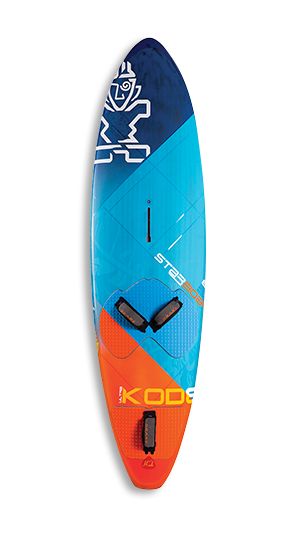 You will find the latest equipment, hand selected for Maui conditions, at surf shop Kanaha Kai. Because we are located less than a mile from Kanaha beach, one of the biggest windsurfing beaches on Maui, changing gear is done in a heartbeat! Enjoy an active stay on Maui by subscribing to windsurfing lessons at Kanaha Kai today. If you have any questions about Kanaha beach park windsurfing, our lessons, or our surf rental equipment, feel free to contact us. Change gear as much as you like, swap windsurf for SUP or surfboard or go snorkeling for a change all included in one great price. Top-of-the-line Starboard Boards and Hot Sails Maui sails, hand selected for Maui conditions. Early release gear, newest rigs. We’re the closest to the beach. Just ½ mile from Kite Beach and less than a mile from Kanaha. If we’re not the lowest rental price, we’ll match the lowest. Kanaha Kai’s founders, Dagmar & Bart de Zwart, have been in the industry for over 30 years. We’re passionate about our sports, whether we’re on the water or in the shop. This is a windsurfing shop, not a surf shop with a few windsurfers. We are Windsurfers, Stand Up paddlers Surfers and Kiters, first and foremost, so we UNDERSTAND. Friendly, knowledgeable, and attentive, start-to-finish. We work with the best instructors on Maui. It’s all about having fun and having a good instructor who is moving at the right pace and encouraging you with positive feedback! 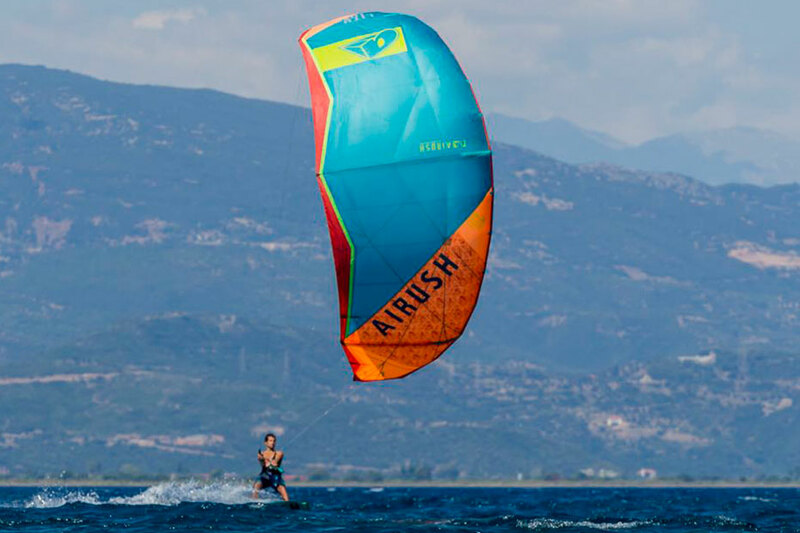 We offer everything from beginner to advance, wave flat water, racing or downwinder. A two-hour beginner group class and private lessons. 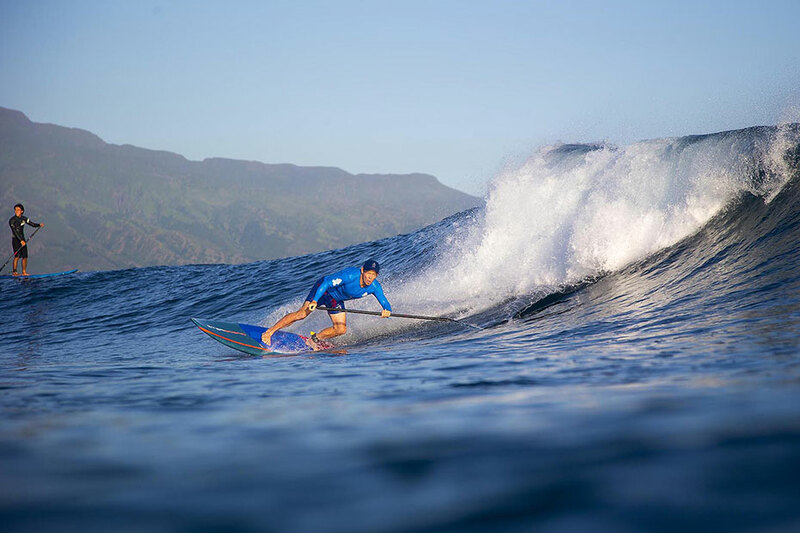 Start on Maui with this exciting sport. We offer 3-hrs discover lessons and a 3-day (9 hrs) lesson package. We work with the best school and instructors.